Many formats help us in huge ways to declare or undertake certain things that are legally required for satisfying certain needs. One format that helps us to achieve taking or getting an oath is the Affidavit Sample.General Affidavit Forms are available for free use by users. These forms can be used for common purposes as instructed by the legal entities. 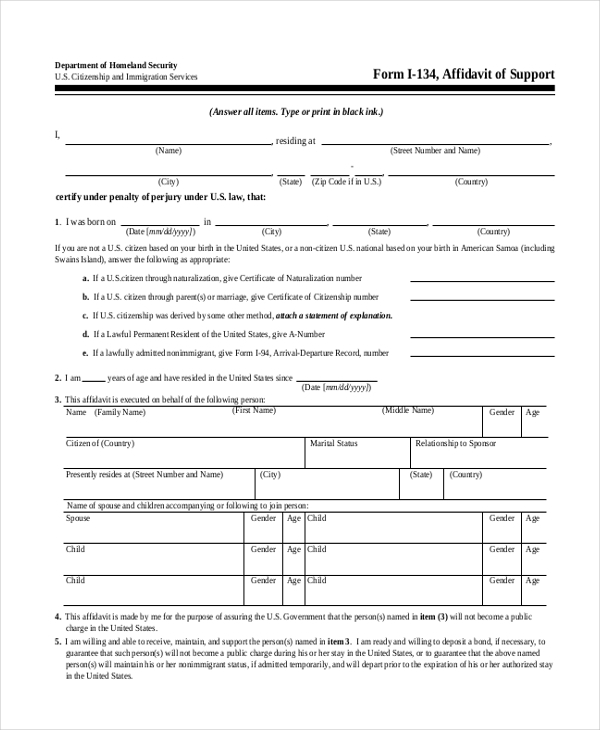 Affidavit of Support Form is one type of Affidavit Forms that is legal in nature. 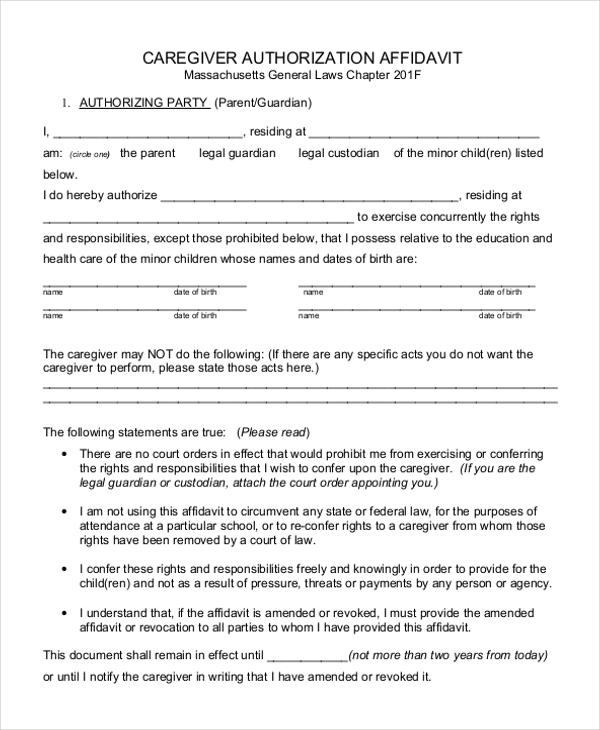 Caregiver Authorization Affidavit is a format that captures the written oath or undertaking by one person to another, appointing the latter as the caregiver for a person or a property. Affidavit of Common Law Marriage is a format that is an undertaking or written oath registering the marriage that happens as per the common law applicable to marriages. 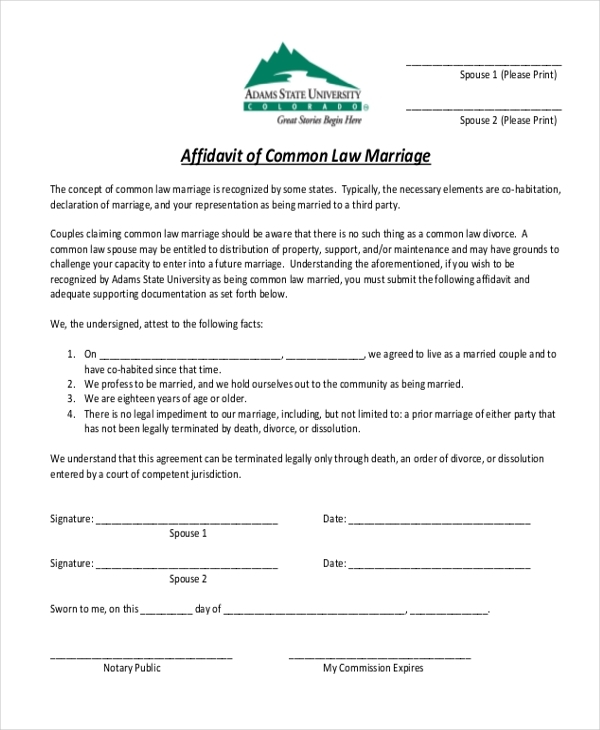 You may also see Affidavit Forms For Marriage. 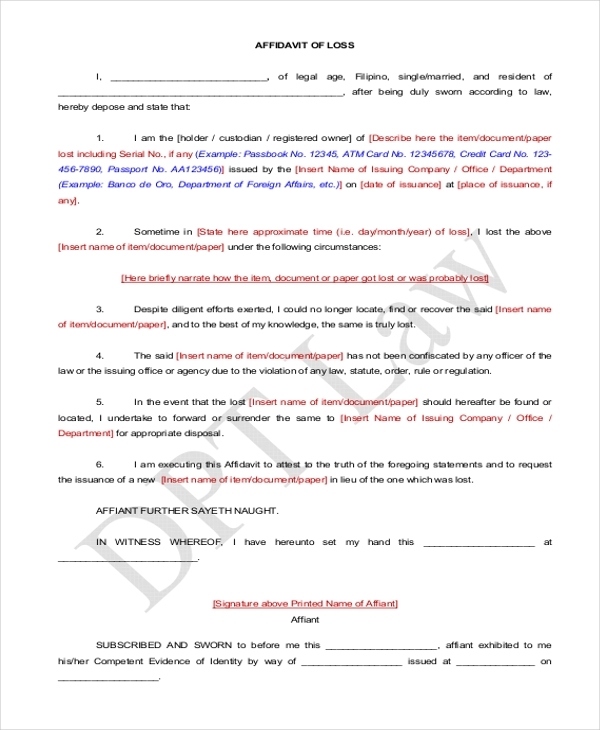 Affidavit of Loss Sample Form is a format that records in writing the undertaking of a sample that has been lost pleading for a new one for legal purposes. Sample Sworn Affidavit is a format that displays the swearing in oath or undertaking. It can be customized by the users to decide on the swearing in words during a swearing-in ceremony. 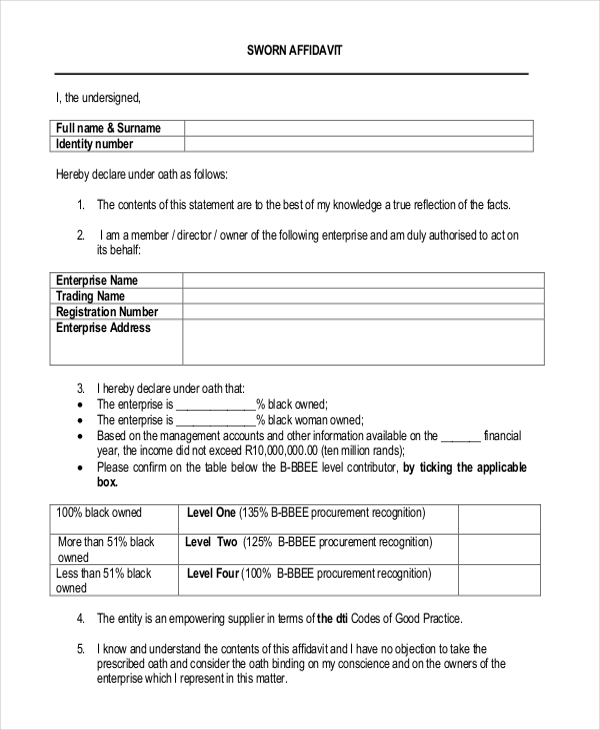 Financial Affidavit Form is a format that captures an oath pertaining to Finance. 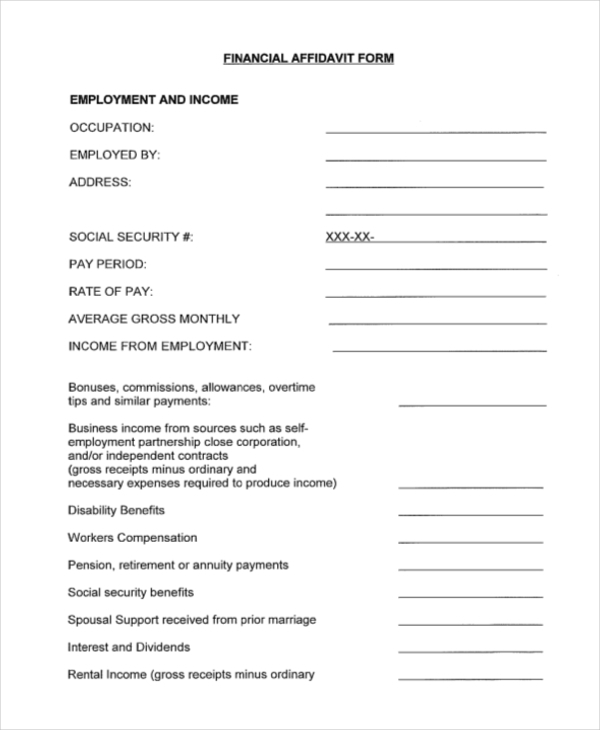 This format can be used by users to create a legally valid document involving their finances. 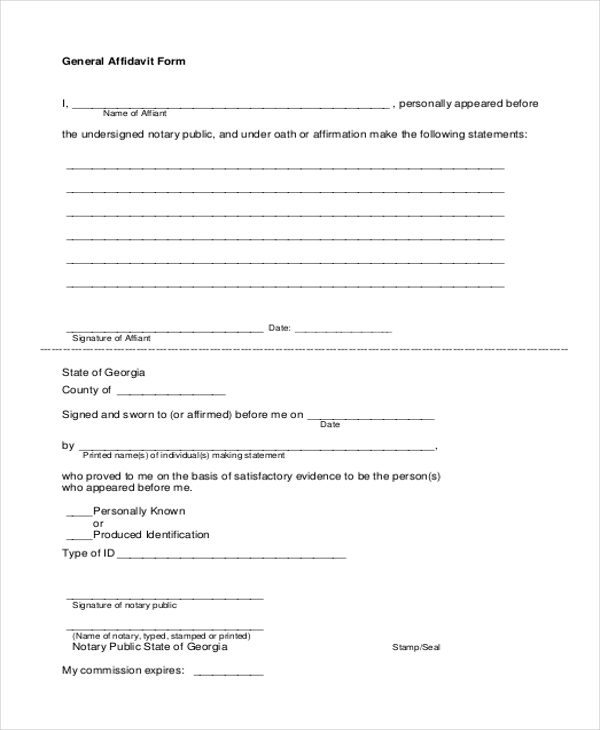 You can also see Small Estate Affidavit Forms. How to Use Affidavit Sample Forms? Affidavit Samples are legally valid formats that can be used as an oath towards a particular dealing. Affidavit formats can be used to capture undertakings or oath pertaining to financial dealings. These formats can also be used to undertake oath pertaining to repayment of loans taken from money lenders. Affidavit Samples can be used by people for production of Birth certificates for certain requirements. Affidavit samples can also be used to undertake loss of sample and common marriages. It can be used for swearing in some key positions by people who are selected for the same. You can also see Affidavit of Service Forms. 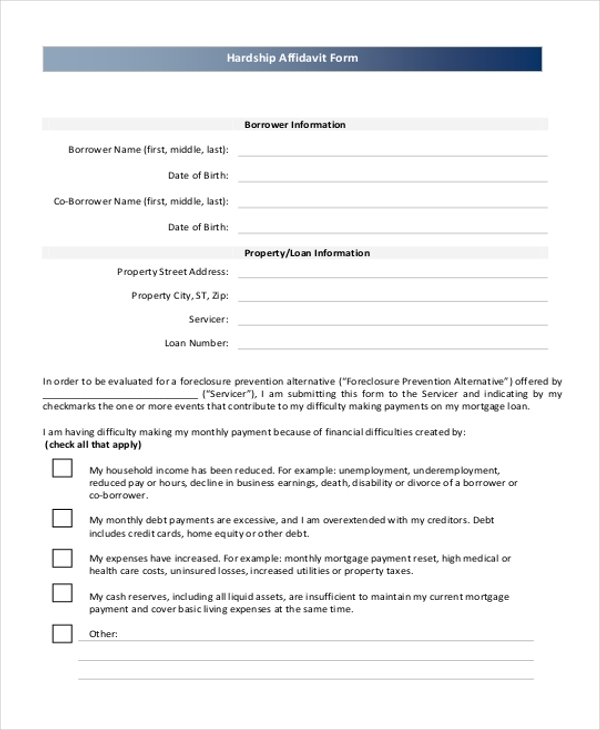 Who gets Benefit From these Affidavit Sample Forms? Almost every person who in involved in any kind of legality is concerned with affidavit sample. People who are unable to repay the loan as per agreed terms can use these affidavit samples to undertake their willing to resolve the same. 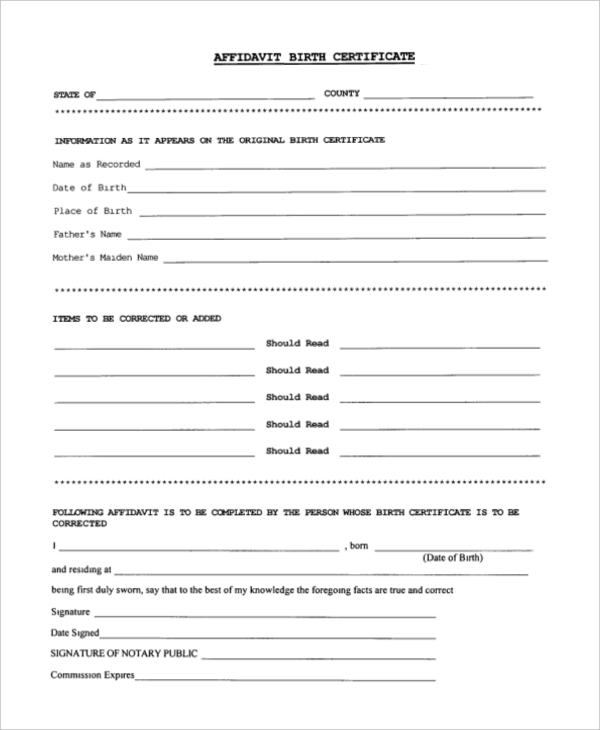 These forms benefit people who undertake to provide birth certificates for their legal uses. These forms can be customized for people to customize their needs in many ways to suit legal requirements. Affidavit Samples are designed in a simple manner for ease of use You may also see General Affidavit Forms. 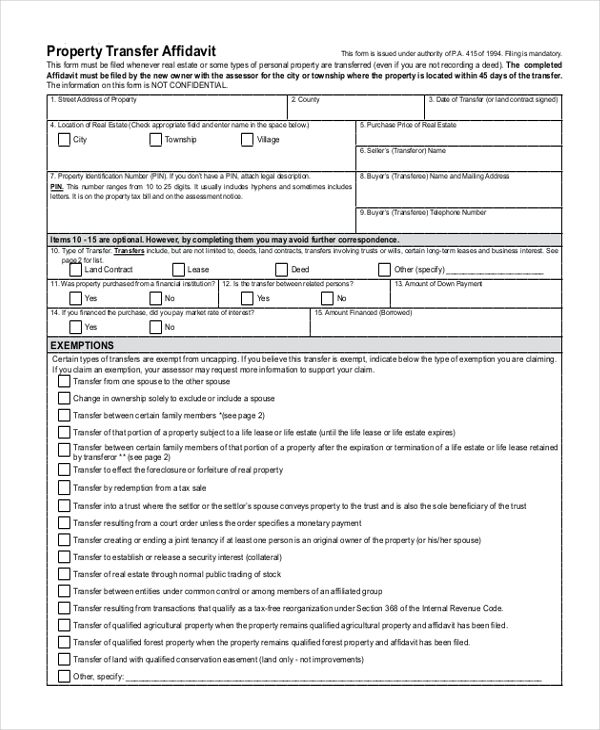 Download Affidavit Sample Forms as and when you require. Customize the format to suit your requirement. Use it for the purpose you have customized the same. Affidavit Samples have been designed in a simple user-friendly manner to enable ease of use to the users. These affidavit samples can be sued for multiple purposes.